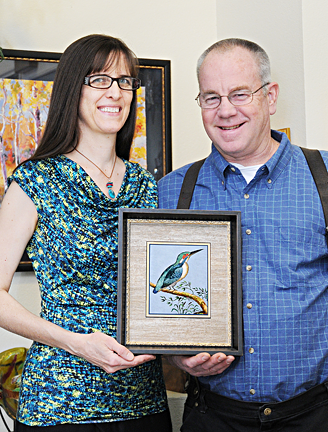 With over 23 years of custom framing experience, we welcome you to join our many happy customers! Open Wed.- Fri. 10:00-5:30, Sat 10:00-4:00, and by appointment. Picture framing of art prints and originals, canvas stretching, needlework and object framing. Shadowboxes and kids’ art, too! Gallery art, pottery, art glass, jewelry, wood and more.